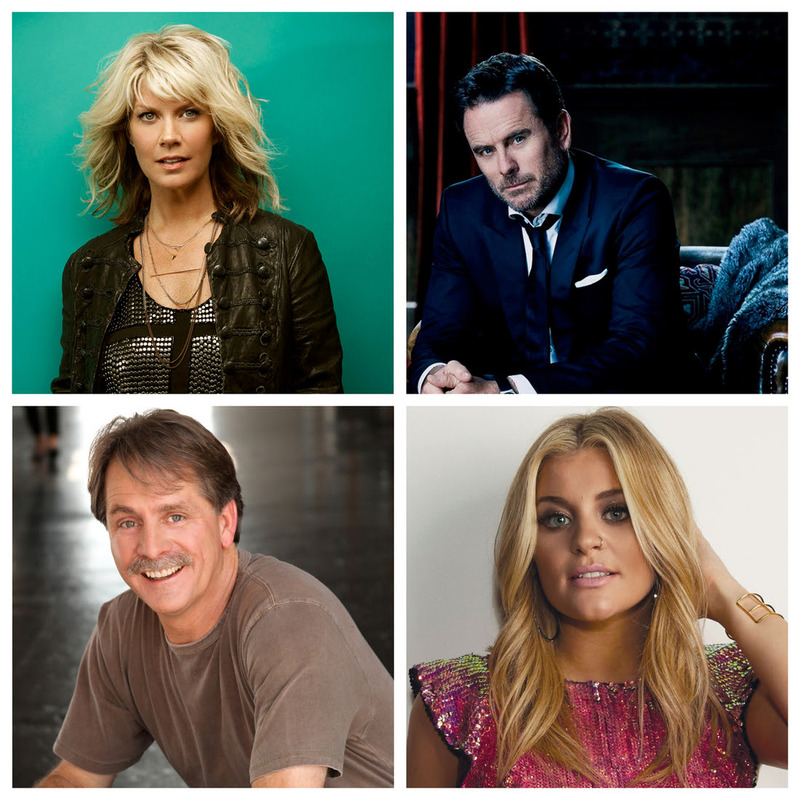 Natalie Grant, Lauren Alaina and Jeff Foxworthy will join the 10th Annual T.J. Martell Foundation Nashville Honors Gala on March 26 at the Omni Hotel. Nashville star Charles Esten will once again host the event honoring outstanding community leaders that benefits cancer research. Honorees for this year’s gala are Janet Ayers – Lifetime Humanitarian Award, David Poile – Spirit of Nashville Award, Frank Bumstead – Frances Preston Outstanding Music Industry Achievement Award, Mike Smardak – Tony Martell Outstanding Entertainment Achievement Award, and Dr. James Netterville – Medical Research Advancement Award. The 10th Annual T.J. Martell Nashville Honors Gala is chaired by Danielle Bouharoun and David Kells, along with Honorary Co-Chairs Sondra and Doug Cruickshanks. The Nashville Honors Gala has raised more than $3 million since its inception in 2009. Table sponsorships and tickets are available by contacting (615) 256-2002 or emailing tmoffat@tjmartell.org.